This blog, Manic Musing, is a place for me to discuss issues and topics that I ponder over. I write with extreme honesty, empathy and understanding for what is real and true to me. I hope that others will be able to relate to what I’m posting, offer support and provide insight on the postings. I hope that it is shared amongst us so that others know they’re not alone when thinking similar thoughts or going through similar situations. A little bit about me: I’ve recently departed from the technology field where I spent more than 25 years. I hope to start anew, or at least add to my repertoire, being a writer. I’ve just finished writing my first book and want to keep writing, but in a lighter manner, so I’ve started this blog, Manic Musing. 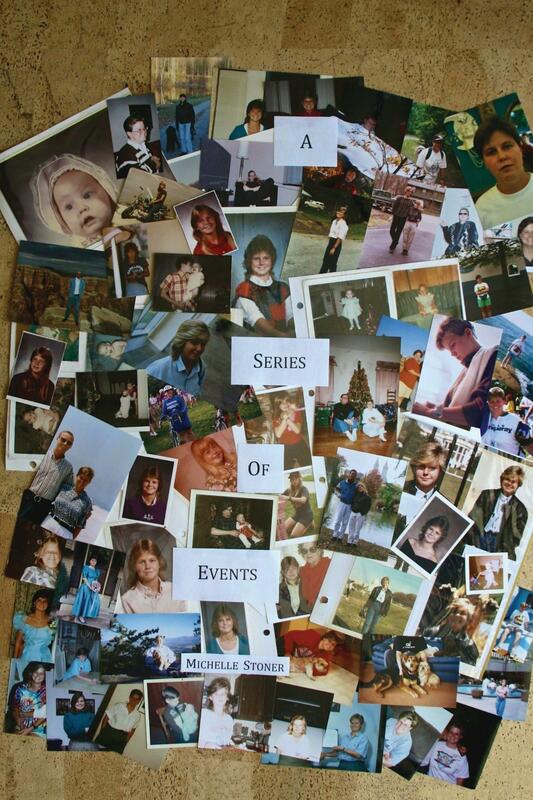 You can find my book “A Series of Events” on Amazon at http://amzn.to/YnToPS or in the iBook store at http://bit.ly/1wttPYE.